Jharokha mantap / shrine is a mini replica of the window of the Hawa Mahal in Jaisalmer. It is in the form of a balcony and supported by two pillars with over hangs in front of it. 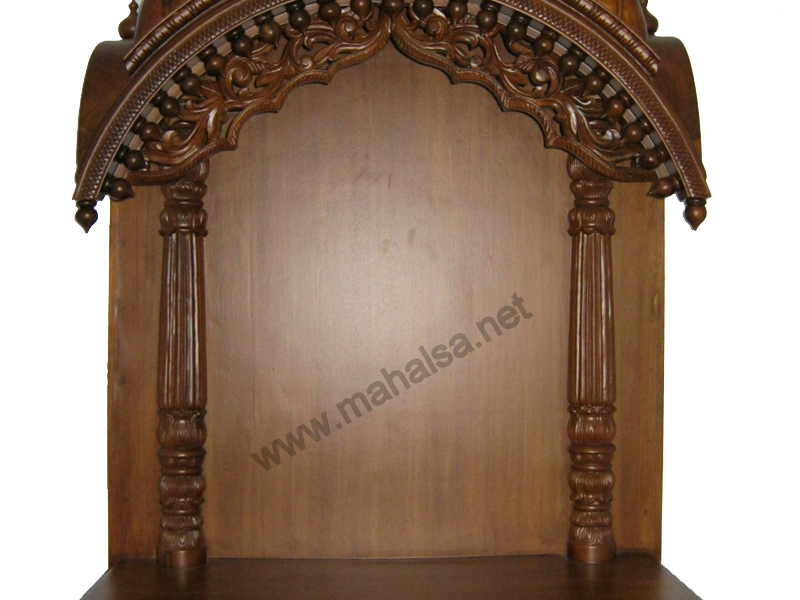 It is intricately & minutely carved on both the Shikar and base. Legend has it that, the poetess Meera Bai worshiped Lord Krishna in this mantap for all the public to see.